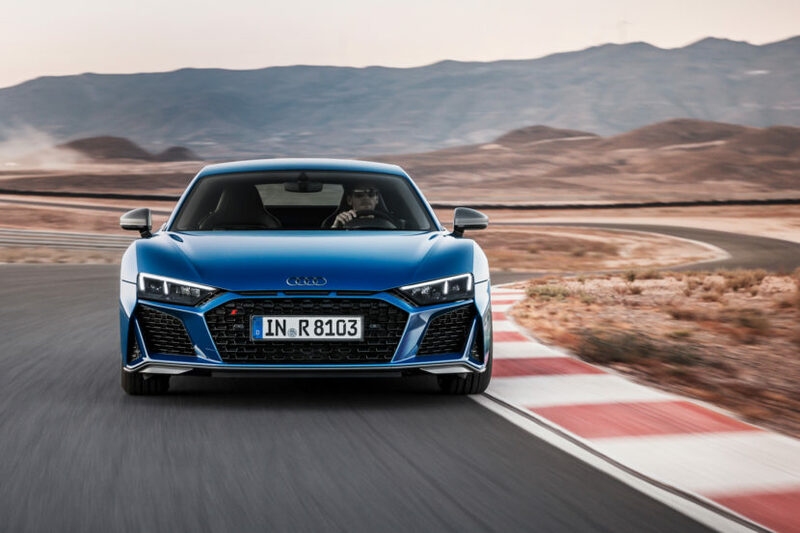 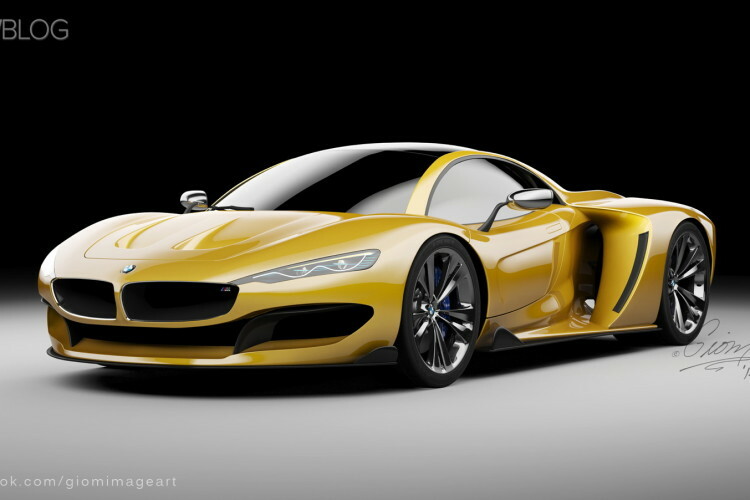 Editorial: Does BMW need a supercar? 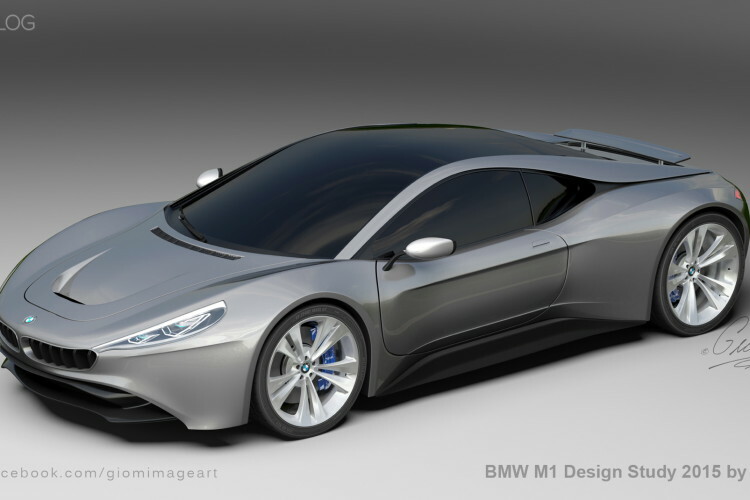 BMW won’t unveil an M1 Concept at Pebble Beach, yet another exciting concept will be displayed. 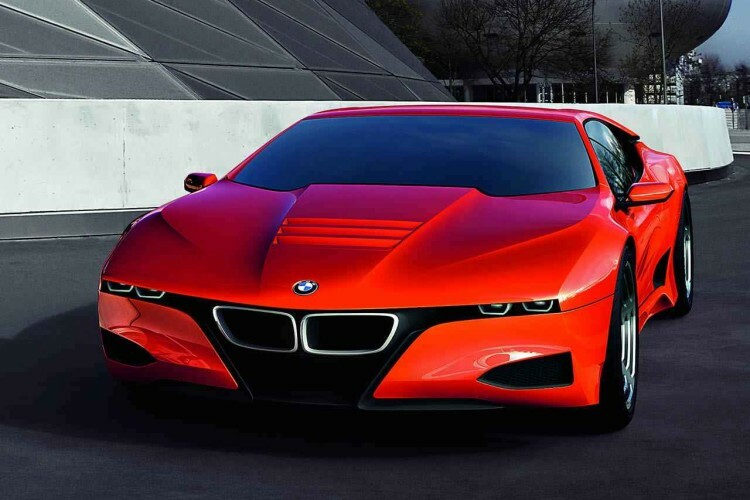 Now BMW and Lexus working on a supercar project?